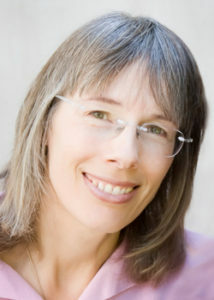 Joan Blades is a co-founder of LivingRoomConversations.org an open source effort to rebuild respectful discourse across ideological, cultural and party lines while embracing our core-shared values. When we care about each other we work to find ways to meet each other’s core needs. She is also a co-founder of MomsRising.org and MoveOn.org She is a co-author of The Custom-Fit Workplace, winner of a Nautilus book award in 2011 and The Motherhood Manifesto, which won the Ernesta Drinker Ballard Book Prize in 2007. A mediator (attorney) by training and inclination, she is a nature lover, artist and true believer in the power of citizens and our need to rebuild respectful civil discourse while embracing our core shared values.